UltiMaker – something new & exciting! 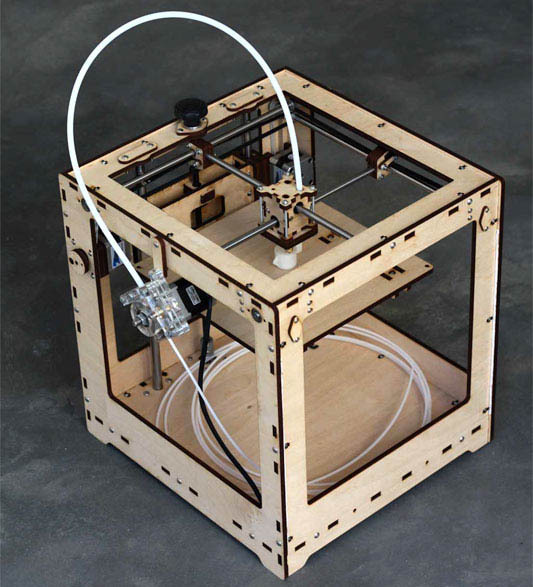 While many of us are very excited about the exponential rates that Makers, Fabbers, and RepRaps are spreading (see Erik’s post on this very subject directly), some of us wish it was a little easier. This spring, teams in our lab put together a MakerBot and 3.5 Mendels (see our previous posts). One of the issues of the Mendels is the complexity of construction of the overall system. While we laud the total vision and effort of its creators (we still wish for more). Please understand we are not complaining just wishing. We really liked the construction of the MakerBot as it was easy. Perhaps, the goal of not being self-replicating but rather easy/fast to put together is worth exploring. We are very excited about this design concept and look forward to checking it out. 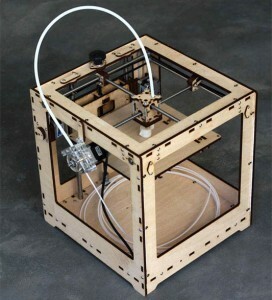 1 Comment on UltiMaker – something new & exciting!